Mimi Pearl is a cute little foster bunny my wife and I are caring for as part of our work with the House Rabbit Network. 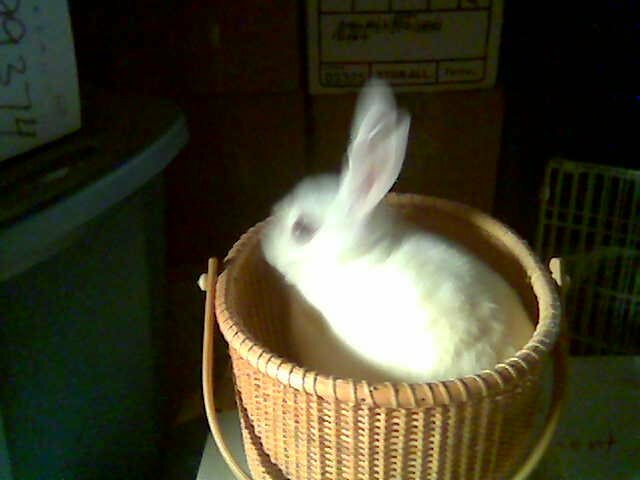 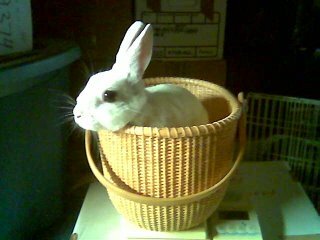 She was one of the domestic rabbits someone had dumped in Plymouth, MA. 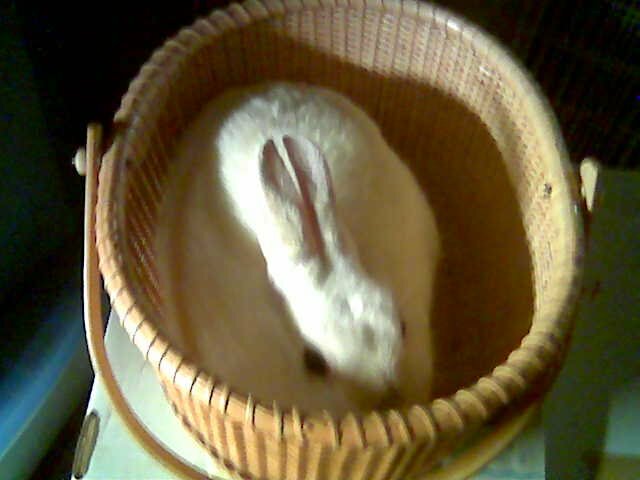 My wife and I have been part of the effort to capture these domestic rabbits, spay and neuter them if necessary and find them new homes.